Exciting events and important news regarding our growing community. Fun activities for your family and friends that would help us in our fundraising goals. So let's come together and celebrate the beautiful art of Capoeira and the joy that is Afro-Brazilian cultural. An event to all of your that are interested in instrument making and maintaining the ones you already have. 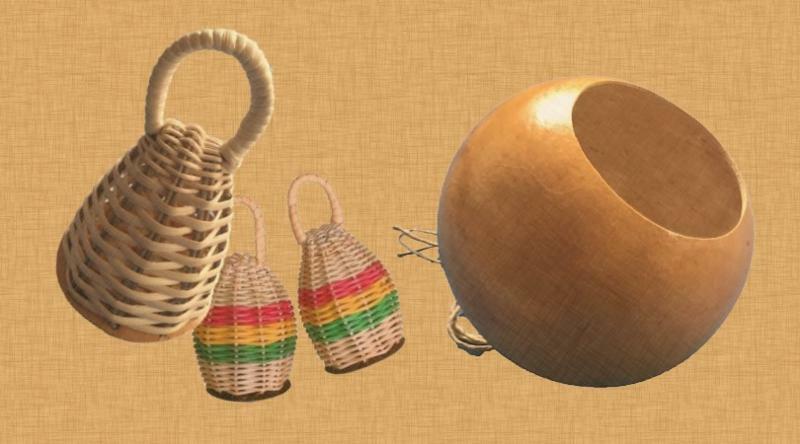 Making Caxixis, decorating the gourds you already have, matching a biriba with a a good cabaça- this could be a day you MAKE your own berimbau while supporting a good cause. 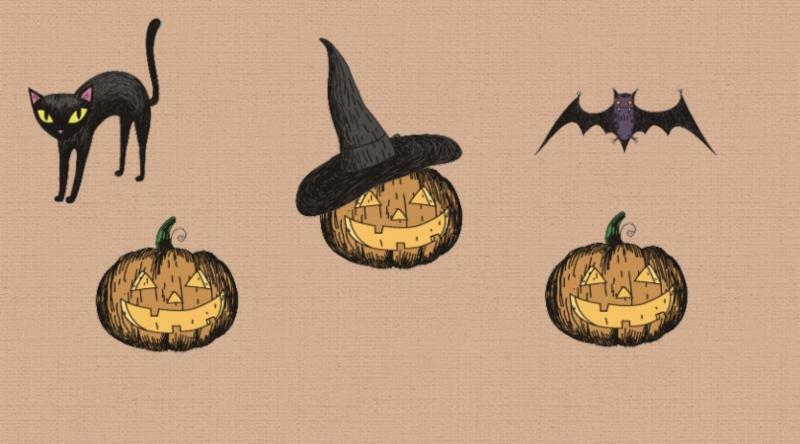 A Healthier Active Fun Halloween! 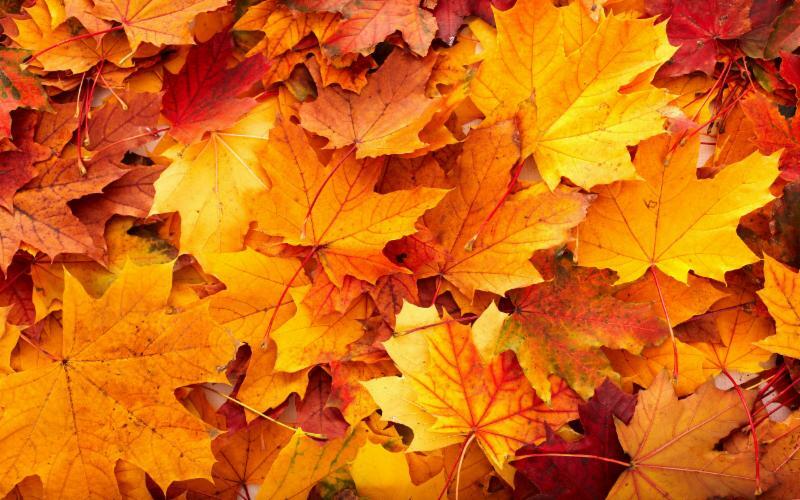 It's that time of the year again for candy and sugar...but it doesn't have to be! Come and join us for a night of fun activities getting to know the art-forms of capoeira and Parkour! followed by pizza and a movie, and a lot of running and jumping around. It will be a great night for your kid and for you parents; drop off your child and enjoy a well-needed night off yourself as well. Have you been trying to explain to friends and family what is capoeira with little success? 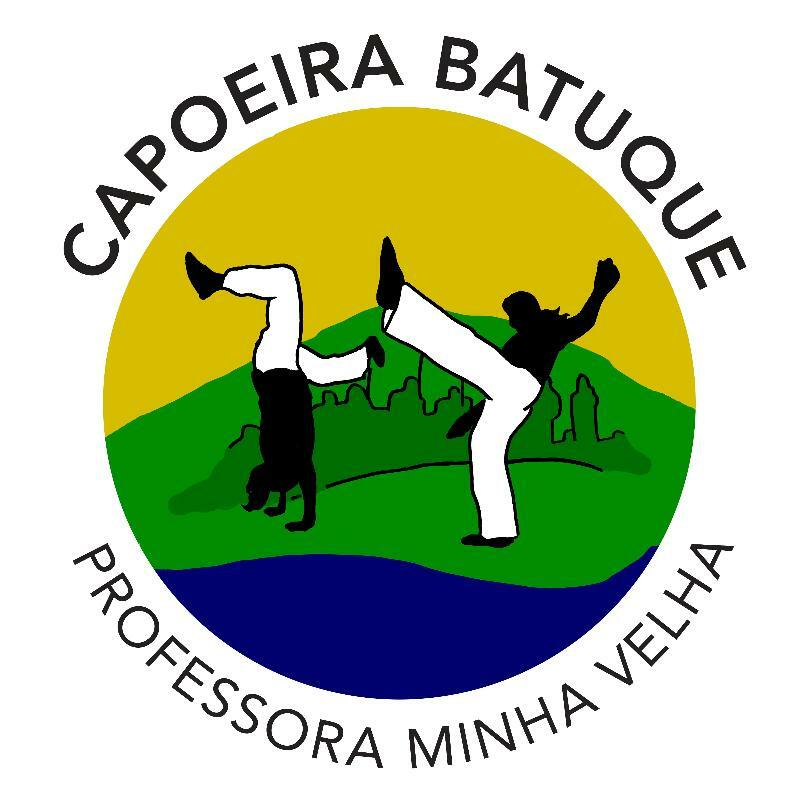 Come support Capoeira Batuque South Bay's action-packed fall fundraiser and show them the capoeira magic! 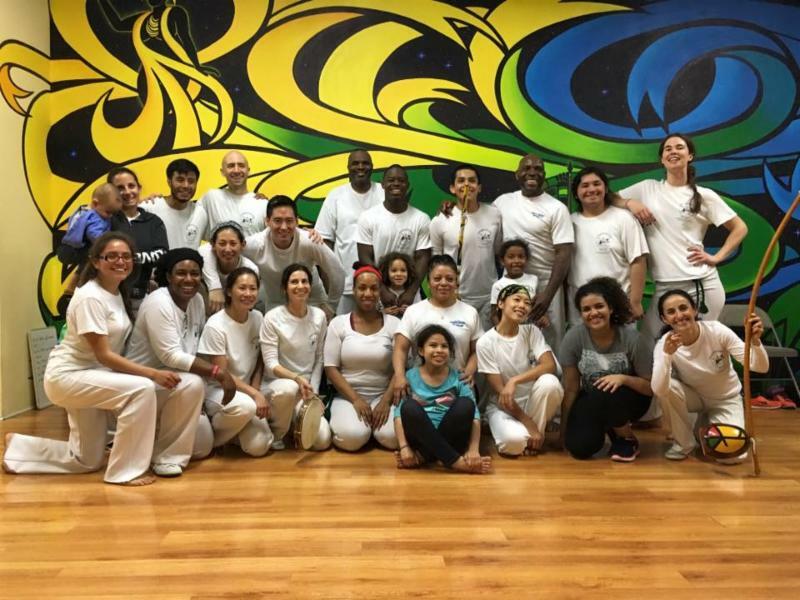 As our program continues to grow, we're gathering funding for training equipment, musical instruments, and programming so that we can continue to stand strong for our budding capoeirista's and our surrounding community. -Rodas (capoeira circle), for kids and adults!